The Supreme Court has refused an urgent hearing of a contempt petition against Congress leader Divya Spandana for her tweet against the Chief Justice of India in relation to the impeachment motion moved against him by the Congress and other parties. The petition filed by a retired Army Officer Anil Kabotra was mentioned by Advocate and BJP leader Ashwini Updadhyaya before the Chief Justice on Monday, but the CJI has refused urgent listing of the petition. 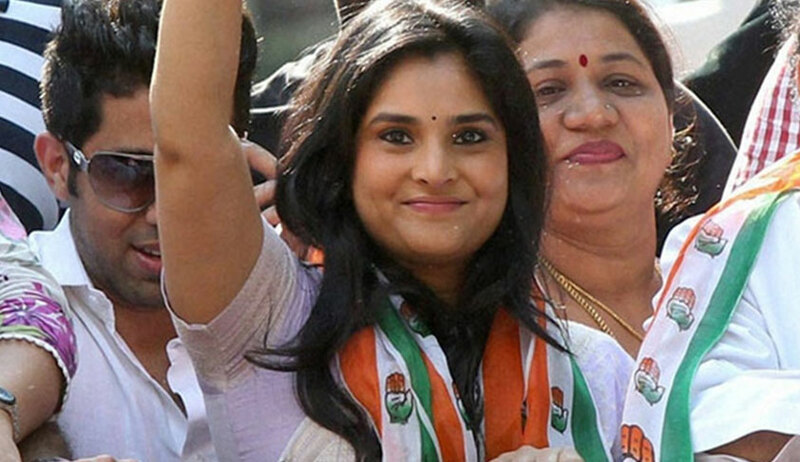 Petitioner want to initiate criminal contempt proceedings against Divya Spandana, who has acted in several south Indian movies by screen name ‘Ramya’ and is currently an active member of the Indian National Congress. "That the contemnor is not only the Member of social media and Digital Communications Team but also an active member of the Indian National Congress (INC), certainly aware of impeachment motion against the Hon’ble Chief Justice of India moved by INC itself", says the petition. She had allegedly made a tweet on April 23 to the effect that CJI was liable to be impeached. According to the petition, Divya alleged that the CJI fixed benches ‘to make an inference that the Hon’ble Chief Justice allocates cases arbitrarily with ulterior motive’. “The contemnor while making such comments has not only disrespected the Hon’ble Chief Justice of India but also the institution itself as the comments like “Fixed Benches” or giving details of cases is not merely effecting dignity and honor of the Hon’ble Chief Justice of India but also questions the administrative side of the Hon’ble Supreme Court of India which is an essential machinery for administration of justice in India,” stated the petition. Therefore, it is alleged that she has committed criminal contempt as defined in Section 2(c) of the Contempt of Courts Act 1971. The petitioner also submitted that the contemnor if had some disaffection against the Hon’ble Chief Justice of India or the Supreme Court of India then it would have taken some other means to get heard her grievances, if any, not by merely making baseless comments and showing recklessness towards administration of justice in India. Petitioner believes that she committed this grave act deliberately to make happy his political and financial masters.